1. 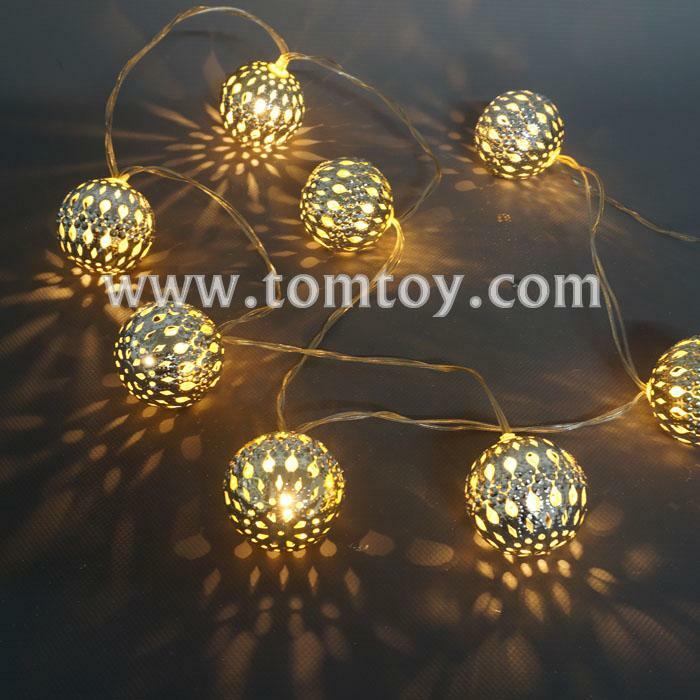 Light Up The Night -- 1.47M Ball (4.5cm diameter) string lights adorn your stuff such as tapestry, metal crafts, window curtains, bookshelf, display wall, frame, DIY project for an ornamental feature. 2. Cozy Lights Ever -- Turn your patio into a stylish cabana by using the 8 LEDs fairy light set. Emits a warm hue that illuminates your backyard and bedroom in romance and whimsy.